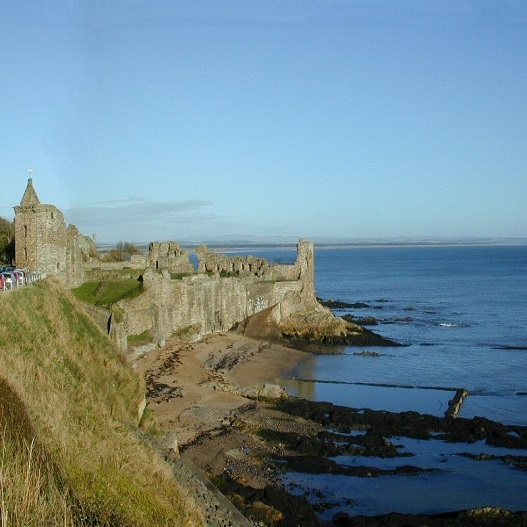 St Andrews is located in the Kingdom of Fife and is named after St Andrew the Apostle. It is famous for being the birthplace of golf and has the world famous Royal & Ancient Golf Club of St. Andrews. It regularly hosts major golf tournaments each year. 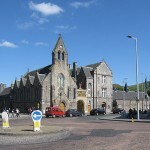 It is also home to the University of St Andrews which is the oldest in Scotland and the third oldest in the English speaking world. 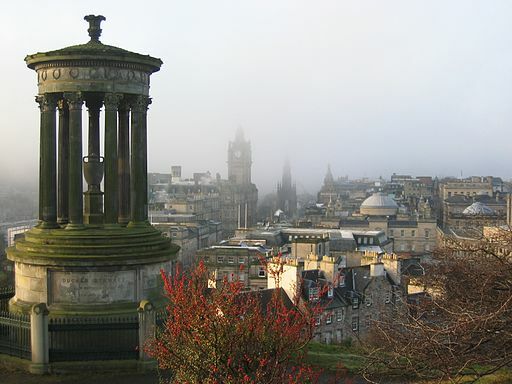 Although the population of the town is considered to be low, it offers a great get away from the much larger Scottish cities of Edinburgh and Glasgow. Morning: After breakfast, travel to ancient city of St. Andrews to see the birthplace of golf and the charming harbour and seaside town. 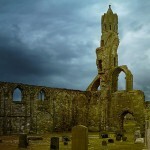 See the ruins of St Andrews Cathedral, the links of St Andrews’ golf course, British Golf Museum, and much more. 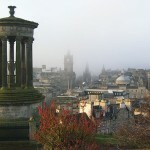 Afternoon: Spend your day enjoying the city of St Andrews at your leisure. 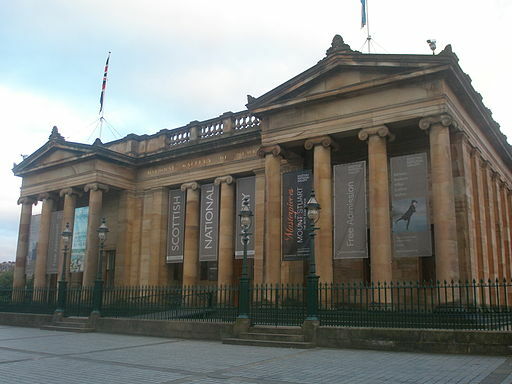 This museum located in central Edinburgh in a neoclassical design by William Henry Playfair, houses the Scottish national collection of fine art, including Scottish and international art. The collections represented begins from the Renaissance up to the 20th century. Masterpieces by Jacopo Bassano, Van Dyck among others will leave art lovers interested for hours. 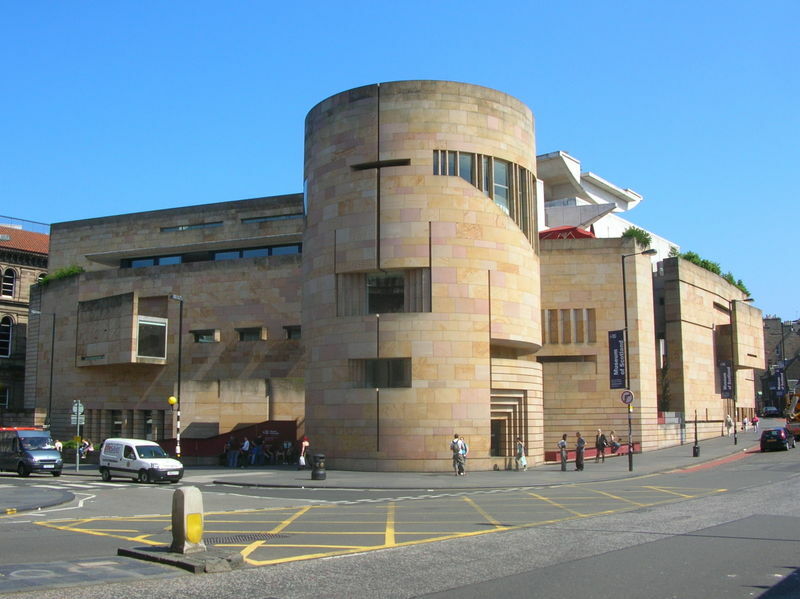 This museum was once the National Museum of Antiquities of Scotland and The Royal Scottish Museum before being joined together. 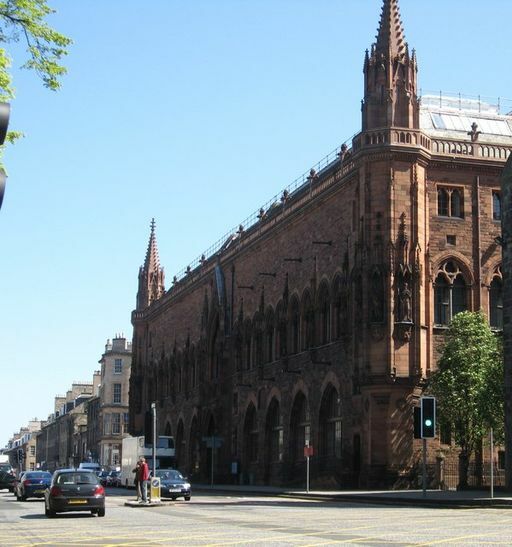 It’s collections relating to Scottish Antiquities, culture and history and the Royal Museum covering science and technology, natural history, and world cultures. 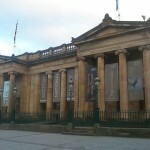 Located Queen Street, this art museum, holds the collections of portraits, by both Scots and famous international artists. 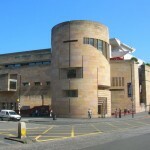 It also holds the Scottish National Photography Collection. It has undergone a comprehensive refurbishment. 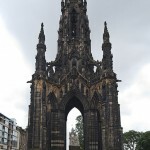 Portraits of Mary, Queen of Scots, Robert Burns, Billy Connelly among others. 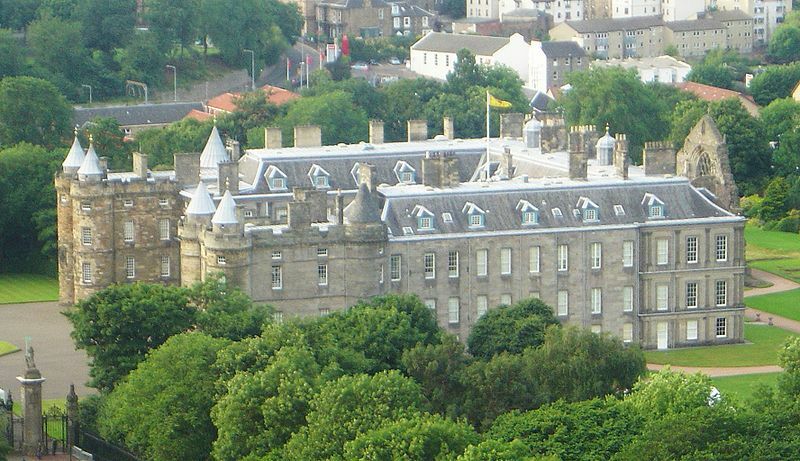 The Queen’s Gallery is part of the Palace of Holyroodhouse and was opened by Queen Elizabeth II in 2002. 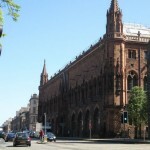 It exhibits works from the Royal Collection. 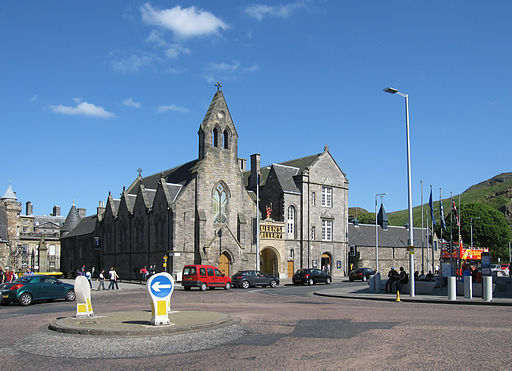 This Victorian building was orginially built as Holyrood Free Church prior to being converted into a gallery. This remarkable zoo spreads over 82 acres and inspires visitors with living animals. Orginally built in 1913, it promotes the conservation of threatened species and habitats. 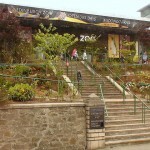 Each year over 600,000 visitors take pleasure and learn about the animal kingdom and animal behaviour. 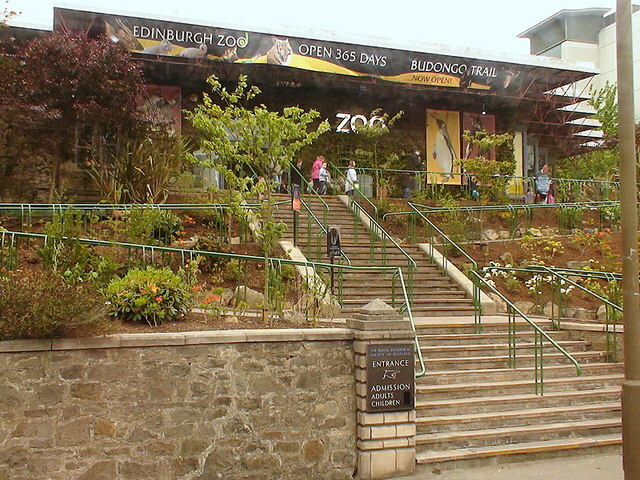 It main visitor attraction is Tian Tian, a female giant panda and her male companion. This ruined Roman Catholic cathedral was originally built in 1158 and became the centre of the Catholic Church of Scotland. 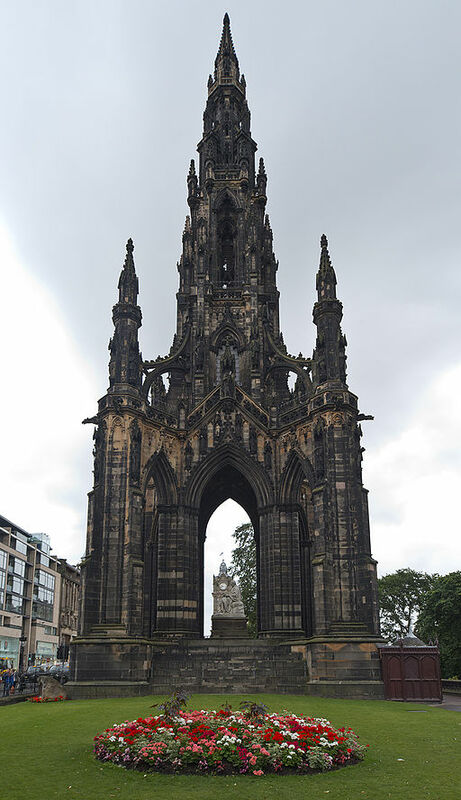 During its time, it was the largest and tallest church to have been built in Scotland. During the Scottish reformation the church was stripped of its altars and fell into ruin. Today the ruins are popular among tourists who want to see this ancient cathedral. 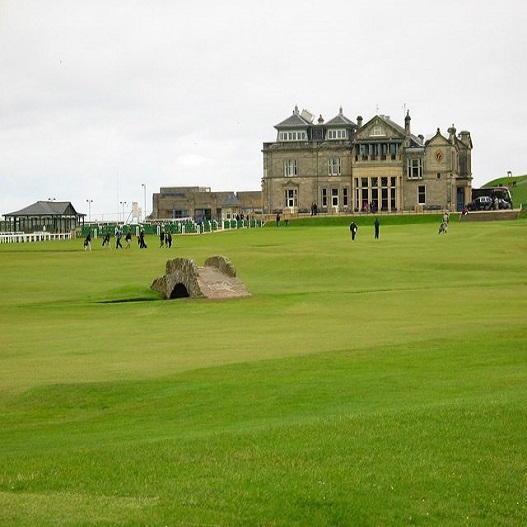 The Royal & Ancient Golf Club of St. Andrews is one of the oldest and most famous golf clubs in the world and is regarded as the “Home of Golf”. 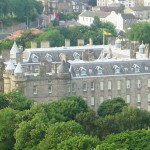 The organisation was founded in 1754 as the Society of St Andrews Golfers but grew in importance under King William IV. The club is the international ruling authority for the game of golf except for the USA and Mexico. 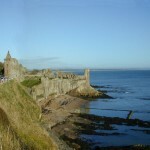 The ruins of St Andrews Castle sit atop a rocky cliff overlooking the North Sea. 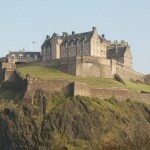 The castle dates back to the 1200s and was destroyed several times during the Scottish War of Independence. 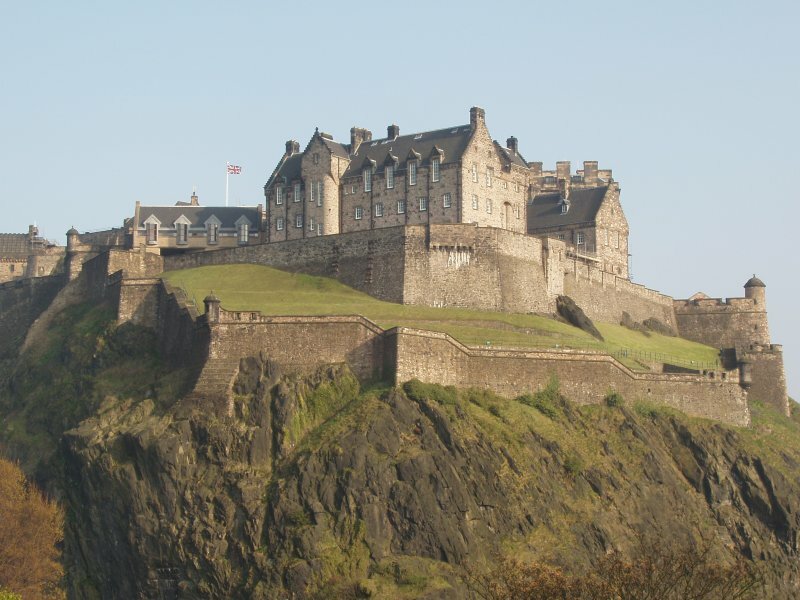 Many notable kings have spent time at the castle including James I of Scotland, and James II and James III as well.